The Congress of the United States by almost unanimous votes in both House and Senate has made it clear that Congress had rather destroy the President of the United States and to increase the risk of nuclear war than to avoid conflict with Russia by normalizing relations. The vote on the new sanctions makes it pointless for President Trump to veto the bill, because it passed both houses by far more than the two-thirds vote required to over-ride the president’s veto. The only thing Trump can achieve with a veto is to prove the false charge that he is in league with Vladimir Putin. This reckless and irresponsible action by the US Congress makes completely clear that Washington has intentionally chosen conflict with Russia as the main element of US foreign policy. Perhaps now the Russian government will abandon its cherished illusion that an accommodition with Washington can be reached. 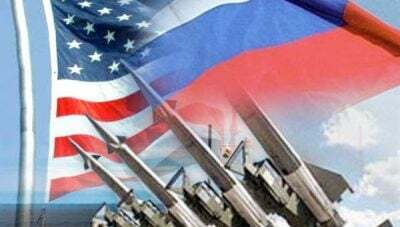 As I have written on many occasions, the only way Russia can achieve accommodation with Washington is to surrender and accept American hegemony. Any further resistance of the Russian government to this obvious fact would indicate dangerous delusion on the part of the Russian leadership.